Xavier Aptitude Test (XAT) 2019 will be conducted on Sunday 6th January 2019 by XLRI Xavier School of Management on behalf of the XAMI. 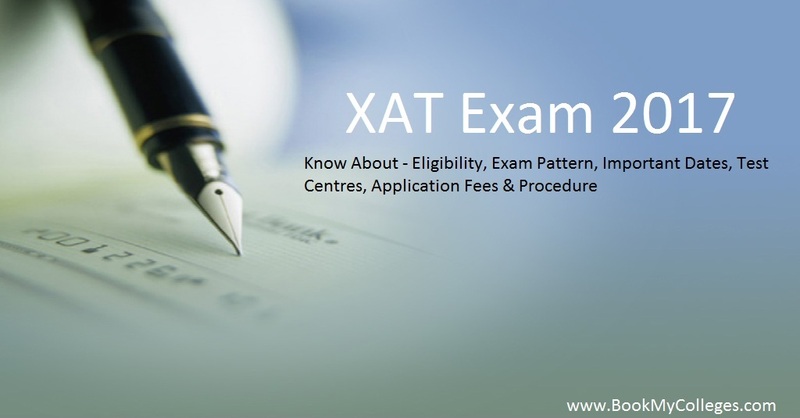 For more than 60 years XLRI is conducting XAT at all India level to select the students for various programmes. International cities : Dubai, Kathmandu. · Open link xatonline.net.in . Create a new account with your personal email id by clicking on register. After registration, a unique XAT ID will be received with a registration link. · By clicking on the link , create a new password. (This XAT ID and password will be used for logging in every time). · Select the Test City, write Name, upload photo and signature, citizenship, programme of choice and save it. 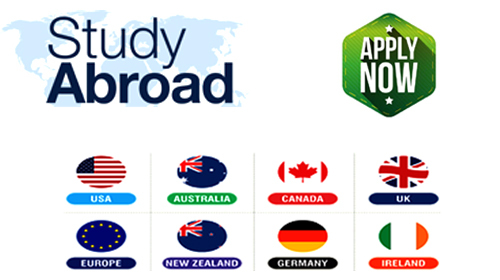 · Fill preliminary information , mail address , permanent address, education qualification and work experience if any. · Pay by the mode of choice (online/cash/DD). 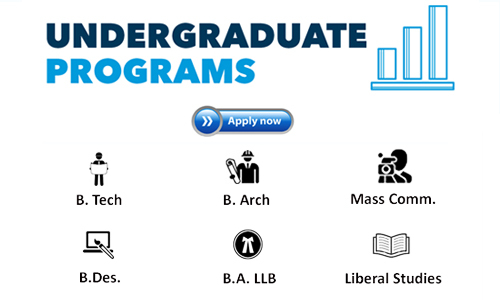 · Candidates interested only in XAT need to pay 1600/- & those interested in XLRI programme need to pay 300/- more. Those paying by DD need to send it to : The Chairperson Admission, XLRI, Circuit House Area (East), Jamshedpur- 831001within 15 days of issuance of DD. 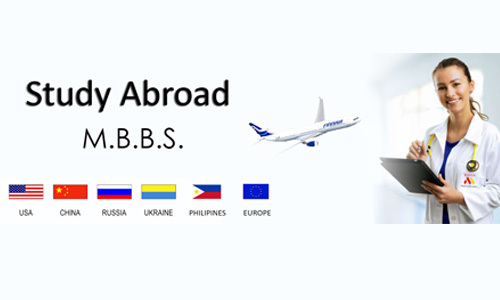 - Recognized bachelor’s degree of minimum 3 years duration or equivalent in any stream. Candidates completing their final graduation exam by June 10, 2019 may also apply. 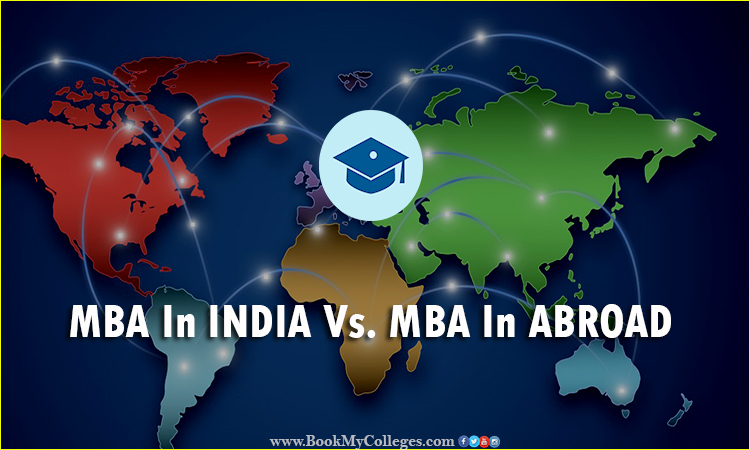 - NRI and foreign candidates may apply through their valid GMAT scores.